You know, I have almost 600 'pins' on my Crochet board and some of my favourite finished objects are crocheted, yet I rarely pick up a hook. Strange. 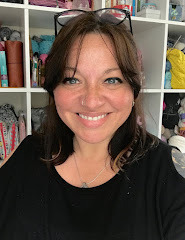 This week I decided it was time to put that straight and to have the first crochet ta-dah of the year... no matter how small. 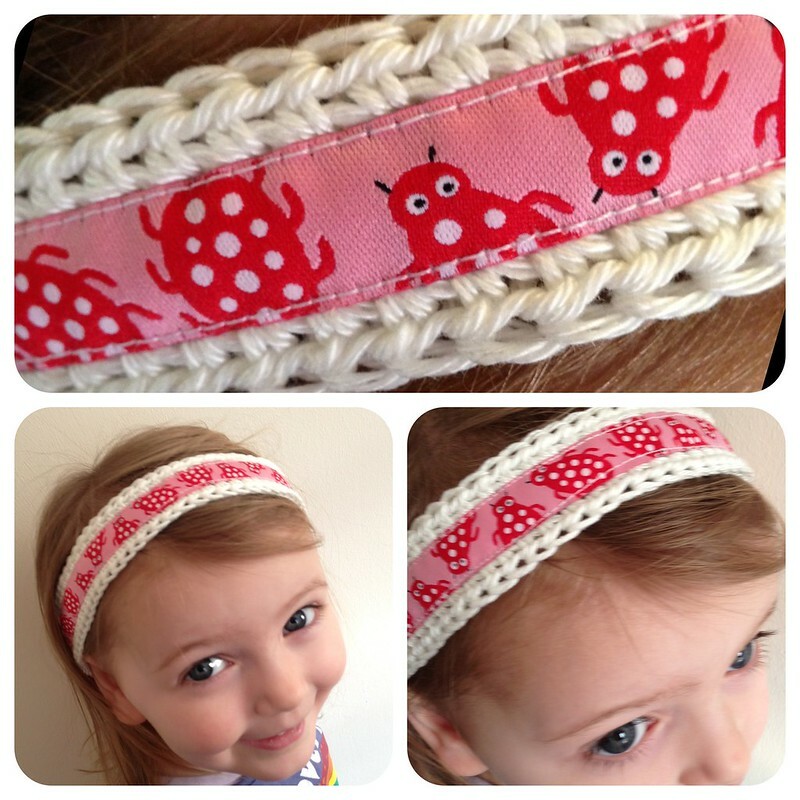 This started life as a belt, but when she saw the ribbon I used, Little Miss wanted to wear it as a headband. Now I need to make a(nother) belt. Maybe it'll give me a chance to practice sewing in a straight line - something I find almost impossible, as evidenced in the final picture (which is also blurry as she doesn't keep still). Turn and work a half-treble (htc) into the 2nd chain from hook, then continue to make a htc into each stitch. Work 3 htc into the final chain stitch to continue working around the "corner" and along the other side. Repeat at the other end (increasing the number of htc until you have a neat rounded end) and continue to work until you have something like the picture below when you will be ready to finish off and sew in the ends. Pin one end of the ribbon in place so that there is enough left at both ends to tie a bow of the desired size (we went for a big bow!) 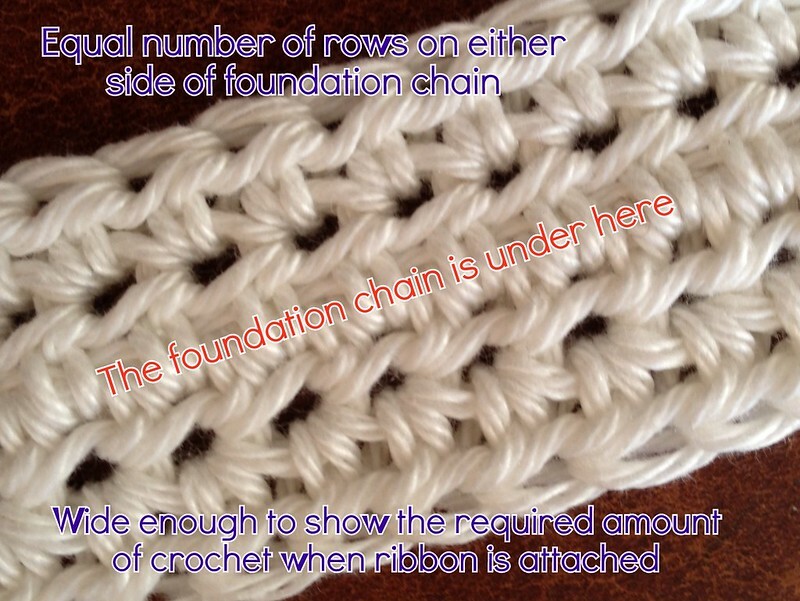 and then sew it on, remembering not to stretch the crochet while stitching as this will cause kinks in the ribbon. I reinforced each end with some extra stitching (see top picture). That's it! It really doesn't get much easier than that. Of course there is no need to stop at ribbon, you can embellish as you wish. I'm fancying another one with buttons. Hope you all have a lovely weekend - if you're in the UK and under a severe weather warning, please stay safe. Don't forget you can still get 10% off sock yarn if you're participating in the Next Step Sock knitalong from A Stash Addict - the code is CCKAL13. 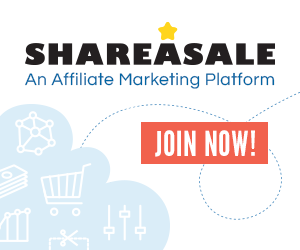 The discount code has now ended. Today's links: FO Friday , Creative Friday, Annemarie's Haakblog & Creative Boulevard. That is so cute! If only my girls would wear a headband. Gosh she looks so happy with her new headband:) You did a great job! Hope you don't mind that I've pinned your recipe onto my crochet pinboard? I can't pin:) Anyway, I like your headband! I'm having problems with pics hosted on Flickr and have emailed support so just waiting for an answer as I can't find any reason for them not to be pinnable - so frustrating! The belt/headband is absolutely gorgeous, and the model too adorable. It turned out wonderfully! That is so cute. Your model is going to be a great asset to your blogging in the future, as she grows prettier every time we see her! Oh my goodness it is so cute, I love what you have created! That's a really adorable headband. I'm loving that ribbon. It's adorbs! Looks great on her, too. Hi Sarah, thank you so much for paying me a 'visit'!! 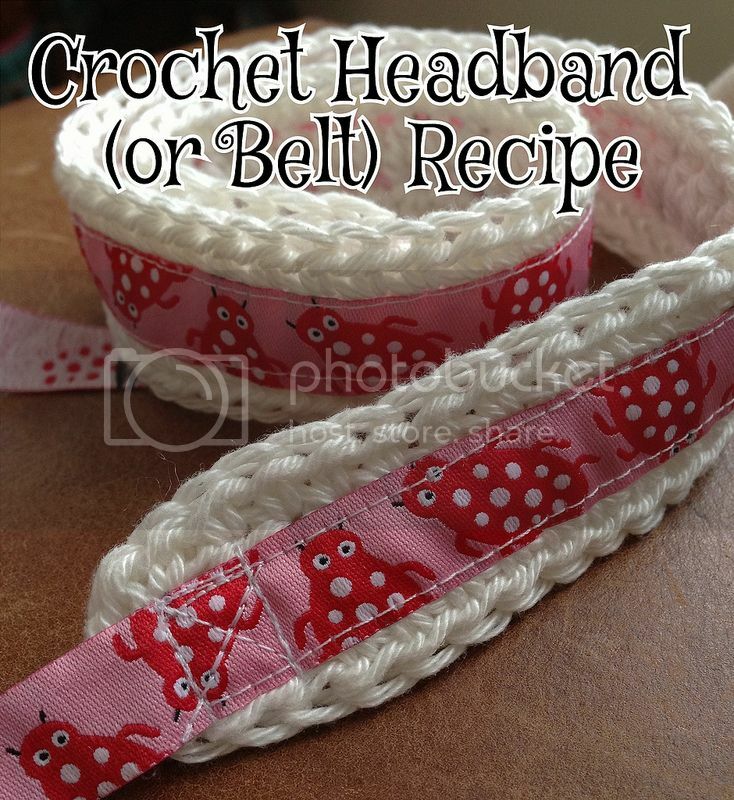 I am saving this, as I know my daughter would love a hairband like that. I can't crochet, but learning is on my to do list, and your band looks more possible than most crochet for me. She is such a darling and lovin' her new headband. 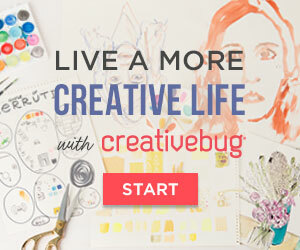 What a great way to combine two crafty disciplines.